SearchQuarry.com just released it's newest free tool, The DMV finder. With this free tool anyone can search for any DMV in the nation from any computer, tablet or mobile device. 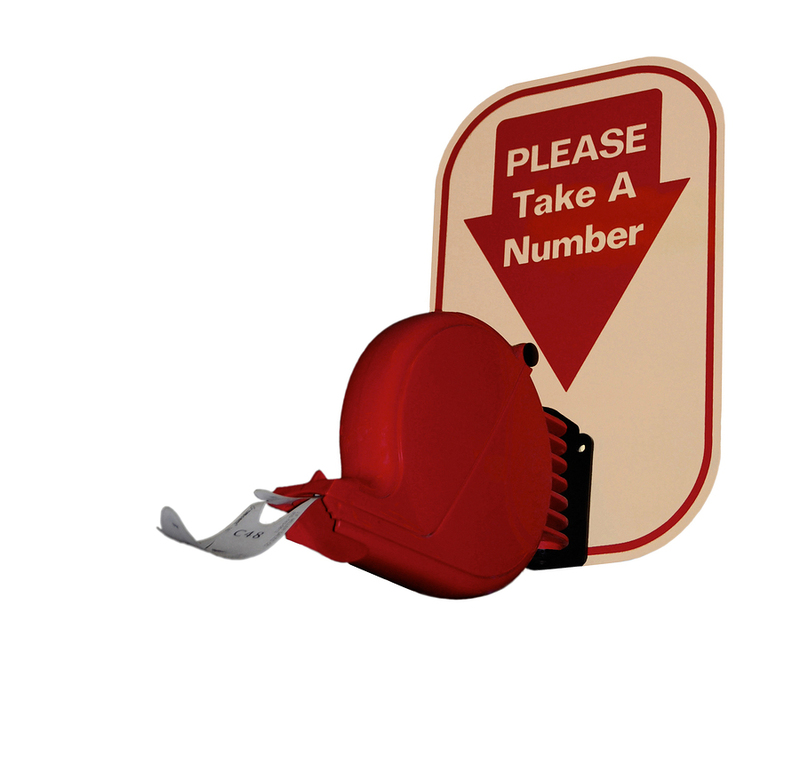 Features of the DMV finder include DMV locations, phone numbers and websites. Carlsbad, August 27, 2015	(Newswire.com) - Finding a DMV can be difficult. After all, it's correctly listed in online directories, and some moved locations. 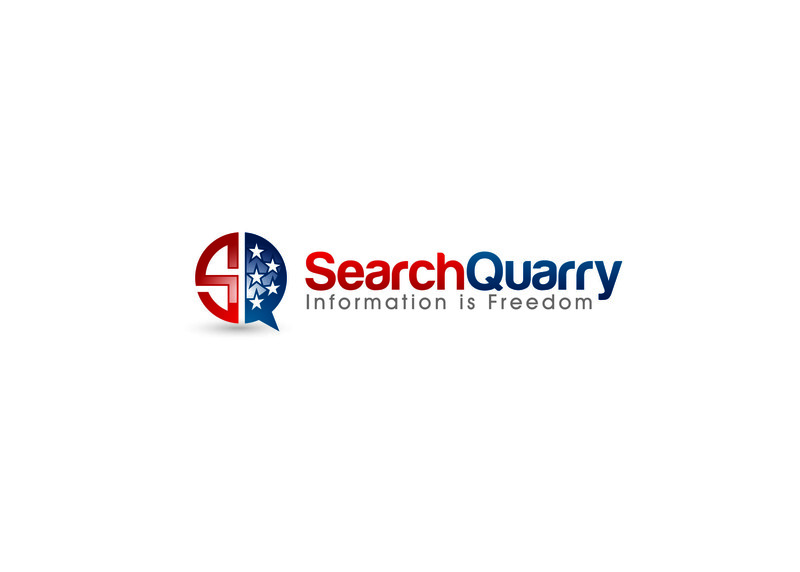 Well, SearchQuarry.com has a new free tool that will help everyone. It's called The DMV Finder. The DMV Finder page a map of the United States of America. Each state can be clicked. Once there, a list of all the cities with a DMV. Once a city has been selected, a list of the DMVs will be shown. A phone number, address and website will be provided. Large cities - such as Miami, Florida - have multiple listings on the state page. Each city listing has between fifteen and twenty listings for DMVs in the area. Smaller cities have fewer listings: mainly one to three. The office listings also detail which kind of office they are. The DMV finder also lists Department of Revenue offices in the area. A phone number and an address is listed for these as well. With so many offices in the government that help civilians, knowing where to go is important. Knowing which office is the right office is even more so. SearchQuarry.com has other resources as well. From court case records to tax lien records, there are plenty of records for a person to look at. They even have a how to page on how to correct faulty public records. Other services they offer include a free county court finder, searching divorce records, marriage records, and police records. A state prison finder is also available. With all of this at anyone's fingertips, fixing issues with faulty papers, records, or simply doing a background check has become much easier. SearchQuarry.com has also made these records and searches available via a mobile app. The app keeps everything nice and neat, just as the website does. With everything in such order, the app offers the same DMV finding ability as the site. The need to know all of this information in this day and age is important to everyone. 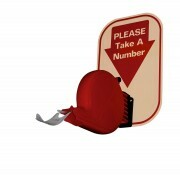 With SearchQuarry's Mobile App ( Search Quarry Tool Box) , any DMV can be found with just a couple swipes of the finger.